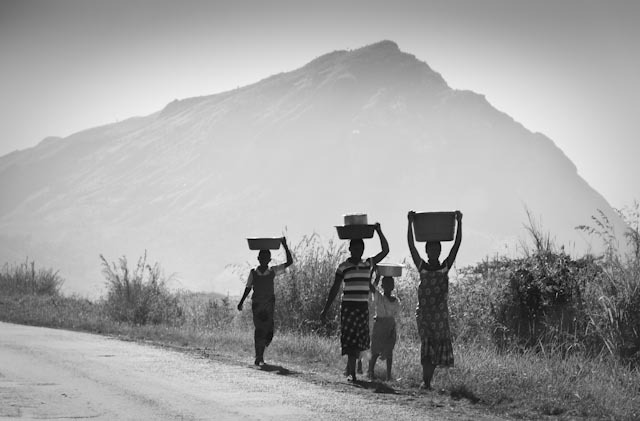 Here’s the first picture from Malawi. Unfortunately, I didn’t get much opportunity for taking photographs but there are a couple that I will share over the next few days. This one was taken on the road to Liwonde last Saturday morning. Enter your email address if you wish to follow this blog.